« It’s a stitch up! You will remember from previous “I’m just a regular guy” posts, that I love doing shoots for people who I’ve shot in the past. I’ve just enjoyed a studio portrait shoot for the family of a couple whose wedding I photographed a couple of years ago. 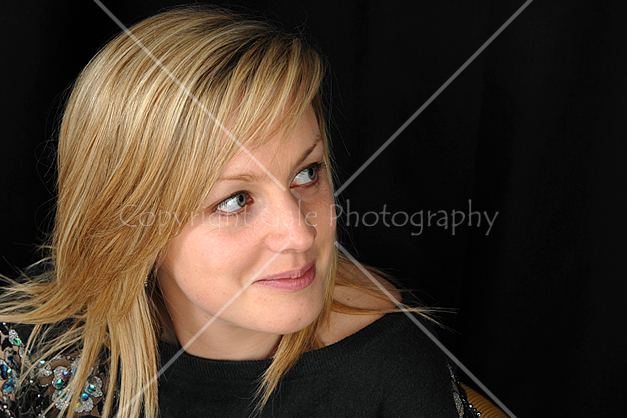 The shoot was great fun, and I got some really good individual images as well as the family groups. 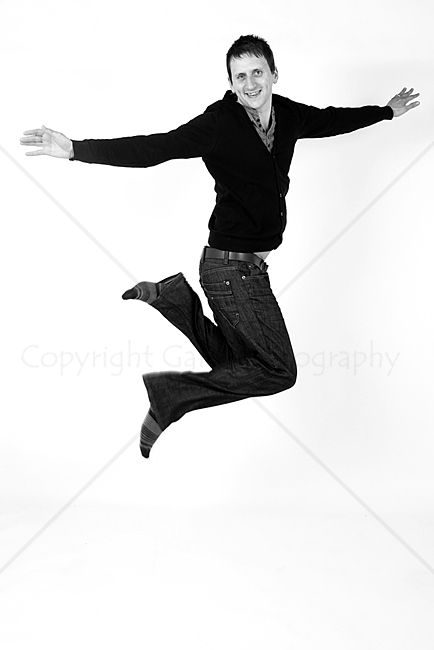 In this jumping image he’s got a great shape and a great expression. It’s tough to get both at the same time. This sort of action shot can really give “life” to an image. 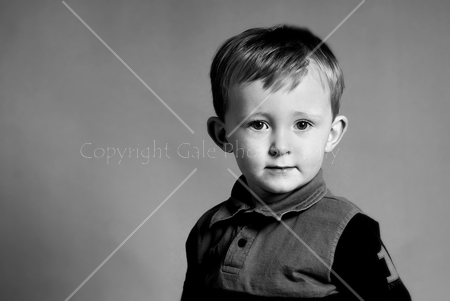 This image shows that it’s possible to get candid images during a studio portrait shoot. 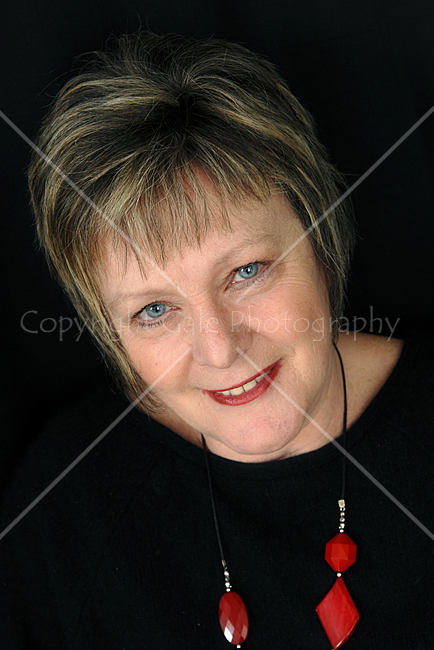 I was using white umbrellas which allow quite a bit of light to go away from the subject, as well as towards them. This means that the people behind me waiting for their individual portraits were well lit. Great portraits are about the person’s expression, and her expression is fab. There’s a real communication between her and the person she was looking at. Here, I’ve used the same “It’s behind you” technique to get a relaxed shot of Mum sitting on a chair. I turned round, she realised what I was doing, smiled, and “click”. It’s clear that she put a lot of thought into what she was going to wear, and I really like the way she chose her lipstick to match the colour of her chunky necklace. You could enjoy your own portrait shoot. Just give me a call on 01793 783859 to book. This entry was posted on May 20, 2010 at 1:22 pm and is filed under Creative Photography, Portrait photography, Studio Photography. You can subscribe via RSS 2.0 feed to this post's comments.